We are excited to announce some improvements made to the Profile so you and your connections can discover more about one another. Information you may have shared about your grandparents’ birthplaces (if you completed the Family Origins survey). Information you provided in your DNA Relatives profile (such as birth year). Please note: This information is only available to your connections if you participated in DNA Relatives and chose to fill out your DNA Relatives profile. 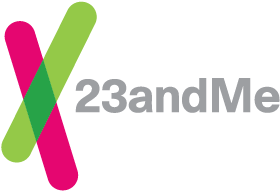 As a reminder, sharing your results is never required, but an optional feature of the 23andMe experience. You are able to view and manage whom you are connected with, as well as make changes to your Personal Information or DNA Relatives Profile setting at any time.